The lesser light was great last night, governing the dark with unusual glory. I pulled off the road to watch it rise, deep and full and heavy. Others followed, trying to capture the weight of the moment. 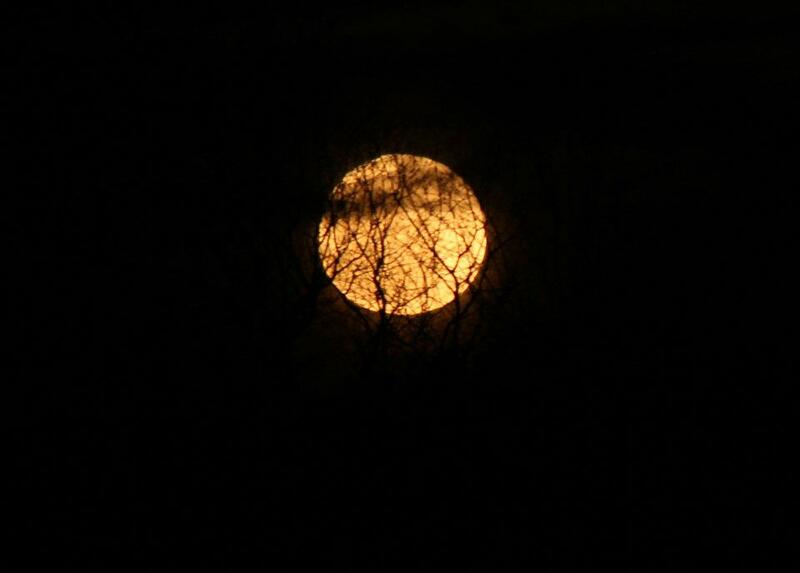 There we were, three cars deep on the side of the road, caught in an evanescent moonrise. Did we pull of the road to gaze at ourselves? Oh, no. We saw splendor. Suddenly, that moment was all we had. 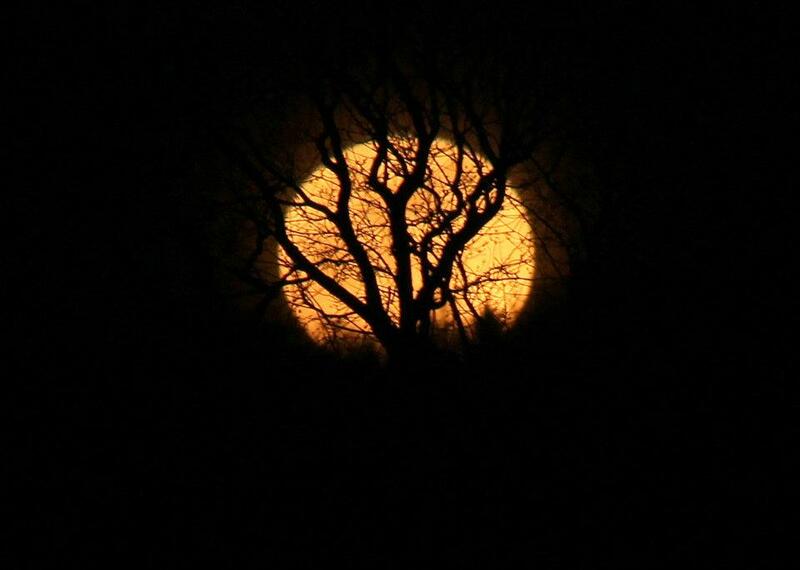 Never again will we see that moon, the way it looked with the slender leafless branches silhouetted in the foreground, the way it lit up all the earth in its path, the way that it reflected the glory of its Creator. 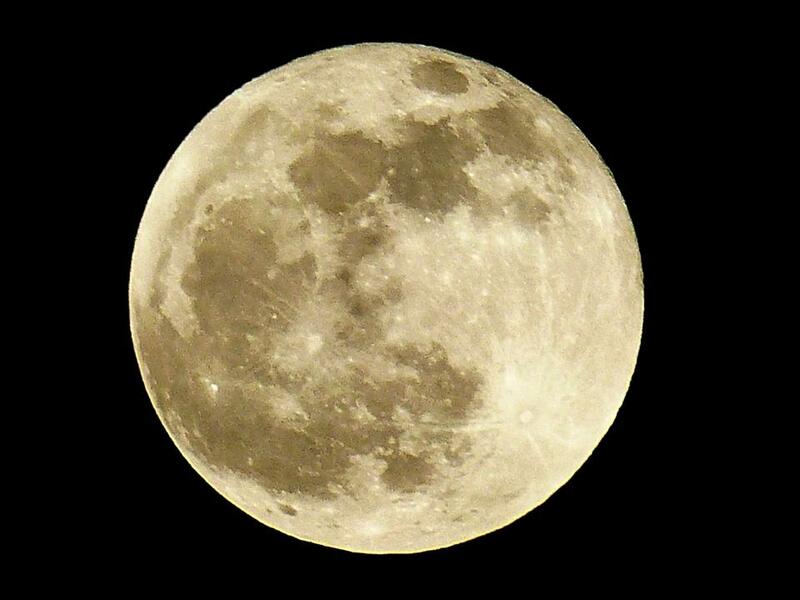 But in the end, even April’s “pink moon” will not do. We were made to worship the moon Maker, the One Who breathed a world into existence, the One who is light. Photo credits: Joanne Delabruere (my little cell phone camera just didn’t do it justice!). This entry was posted in Grace Gifts. Bookmark the permalink.